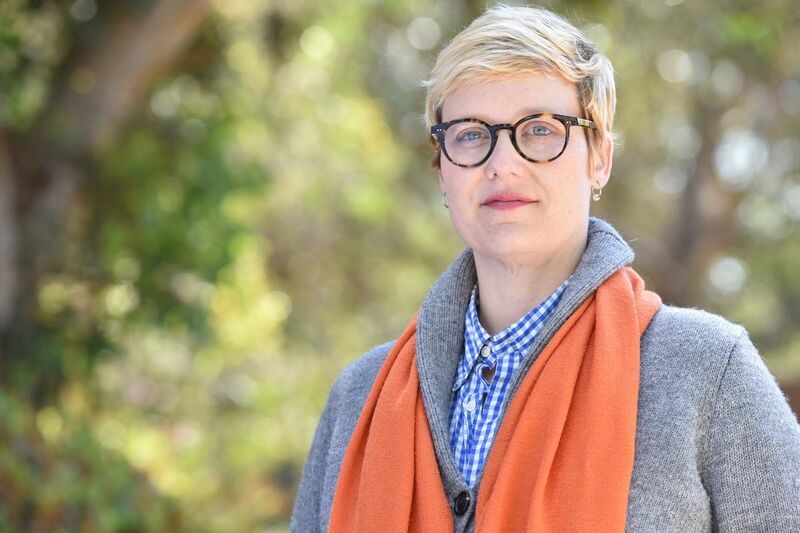 Sarah T. Roberts, assistant professor of information studies at UCLA, has received the 2018 Pioneer Award from the Electronic Frontier Foundation. Roberts was recognized for her research into “commercial content moderation,” a term she coined to describe the work of the thousands of people around the world whose sole jobs are to tame the internet by preventing videos of the most obscene, dangerous and sometimes even criminal behavior from ever posting on social media platforms. The Electronic Frontier Foundation is a nonprofit organization dedicated to defending civil liberties in the digital world. Bestowed every year since 1992, the foundation’s Pioneer Awards recognize the leaders who are extending freedom and innovation on the electronic frontier. Previous honorees have included Chelsea Manning, Vint Cerf, Laura Poitras and the Mozilla Foundation. Roberts consulted on and appeared in the documentary film “The Cleaners,” which zeroed in on the work of commercial content moderators and premiered at the 2018 Sundance Film Festival. She is widely quoted as an expert in print, television and online media. Roberts was also a media consultant for Showtime, Netflix, Radiolab and Vice. Roberts has worked in the department of education since 2016 and is a recipient of the 2018 Carnegie Fellowship award. Read more on the UCLA Graduate School of Education and Information Studies website.